Close up horse jumping over hurdle. 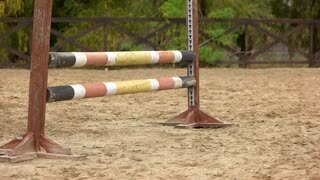 Horse jumps over obstacle on equestrian sport competition. 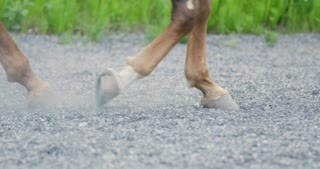 Hooves of horse in motion. 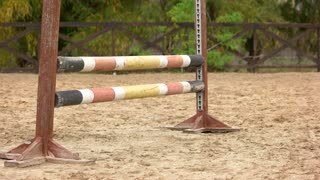 Slow motion horse jumping over hurdle. Close up horse with jockey jumps over obstacle on equestrian sport competition. 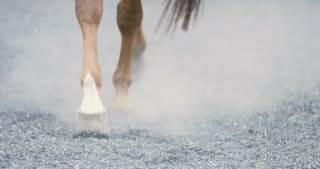 Hooves of horse in motion.